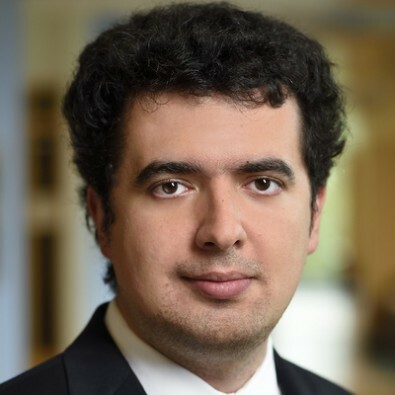 Semih Üslü, PhD (Economics, UCLA), joined the Johns Hopkins Carey Business School in 2016. He is an Assistant Professor of Finance in the research track with expertise in the areas of asset pricing, market microstructure, and macro-finance. His current interests include the role of search and information-related frictions in financial markets. In particular, his most recent research explores the nature and impact of bilateral interactions in decentralized and centralized asset markets.